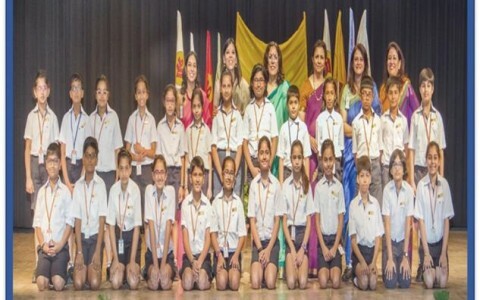 The Student Council at the Junior School takes shape in the month of April, with students of grade 5 exhibiting leadership, sportsmanship, responsibility, sensitivity, integrity among other traits in a greater measure than their peers becoming proud members of this student leadership body. 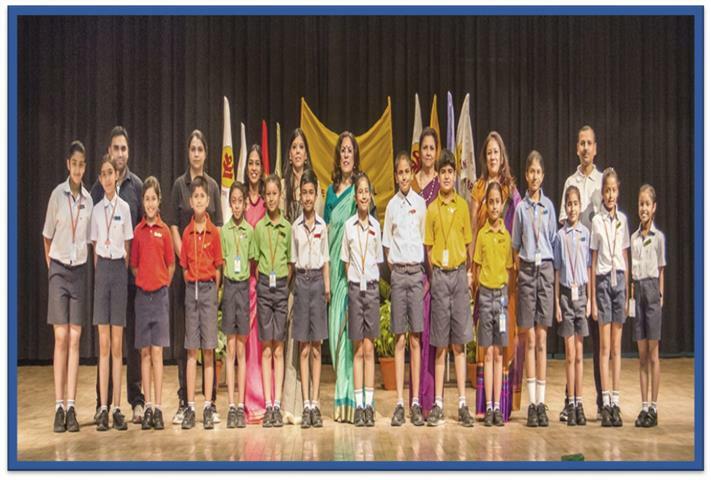 The Student Council consists of the Head Boy, Head Girl, House Captains and House Vice Captains of the four houses which are Himgiri, Sagar, Srishti and Vasundhara, Sports Captain, Shri Paryavaran Captain and Vice Captain, Head – ICT and the Head of Social Initiatives. The other student body that comes into being simultaneously is ‘The Editorial Board’ where students exhibiting a flair for creative expression in Hindi/ English find a platform for their talent. The members of the ‘Editorial board’ work on the annual ‘School Magazine’ and the periodic students’ newsletters ‘The Times of Shri’. 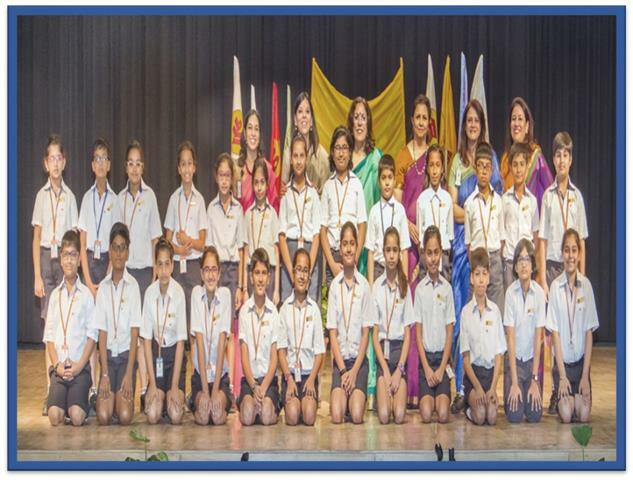 The process of selecting Student Council and Editorial Board members is well thought out and comprehensive and is designed to ensure that each child is given a fair chance. The process takes inputs from academic and co-curricular teachers and allows space for individual insights to emerge in one-to-one interactions.